Jeddah’s King Abdul Aziz University (KAU) has just been ranked the best university in the Gulf Cooperation Council (GCC) countries by the Times Higher Education (THE) University Rankings 2018. Occupying top positions in the rankings for this year are other universities from Saudi Arabia and the UAE, according to THE, which is a UK based publication that covers anything related to higher education. 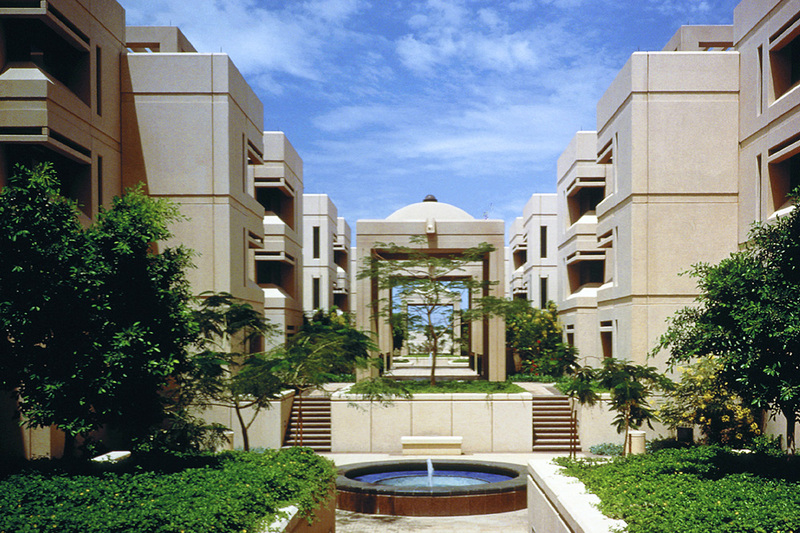 The Saudi university was privately established in 1967, and went on to join the Saudi public university system in 1973 and has progressed immensely in terms of enrolment and diversity of academic programs. KAU is currently recognized as a world-class prestigious university and renowned for its international collaborations in research, innovation, accreditations and rankings. Coming in at the third tier is the UAE’s Khalifa University, Qatar University in 4th, the UAE University and Riyadh’s Alfaisal University in at the 5th tier. This year’s rankings include 1,102 universities from 77 countries. According to educational experts, the rankings are important for GCC countries due to given external validation of other universities. Executive director at the Sheikh Saud bin Saqr Al-Qasimi Foundation for Policy Research in Ras Al-Khaimah, said in a statement about the rankings, “They provide governments with good arguments for their people to attend local universities rather than traveling abroad.” Professor Sultan Meo of Saudi’s King Saud University also expressed his delight and said, “The Kingdom is moving up in different rankings. The Gulf governments, including Saudi Arabia, have invested heavily in higher education and research during the last decade,” he said. Saudi Arabia has held in reserve $1.6 billion for the sole purpose of research and development in the next two years, which will majorly affect the higher education sector in way of Vision 2030. The kingdom has also spent millions on setting up first-class educational institutions including, research universities, world-class colleges, schools, and teacher-training centers.